I can’t believe it’s almost Christmas! It’s been a fantastic year for my wedding photography. 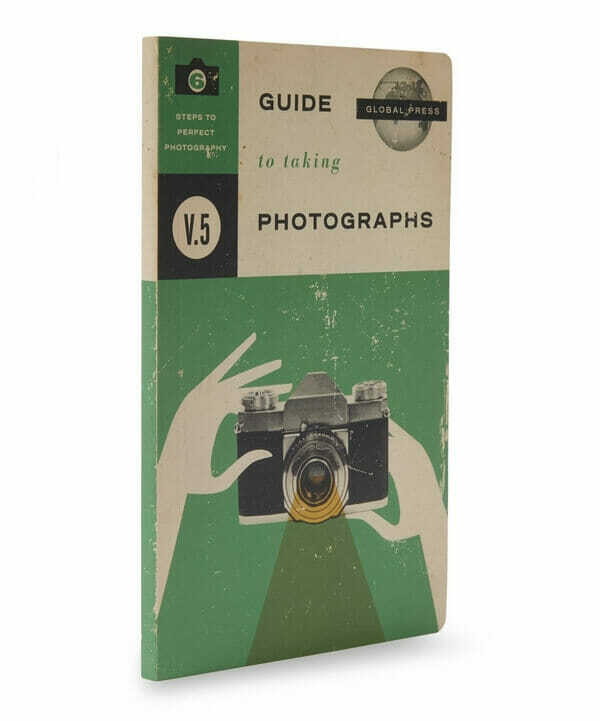 With a bit more time on my hands I’ve enjoyed browsing the local bookshops and web and found some of the best inspirational Christmas gifts and books for photographers. My first passion is photography and shooting weddings is one of my favourite ways to capture documentary and natural portraits. I love capturing the drama, the challenging lighting and the unexpected. And I get to photograph so many beautiful locations and wedding venues throughout the UK and further afield. I’m also always looking at other photographers work and enjoy fresh creativity, vision, new techniques and I love to see the accessories photographers use, like the once they use from https://manlybands.com/. And I turn to the many exciting and beautiful books on photography that are published for my inspiration. So I thought why not share my discoveries – and who knows maybe Santa will see my list! 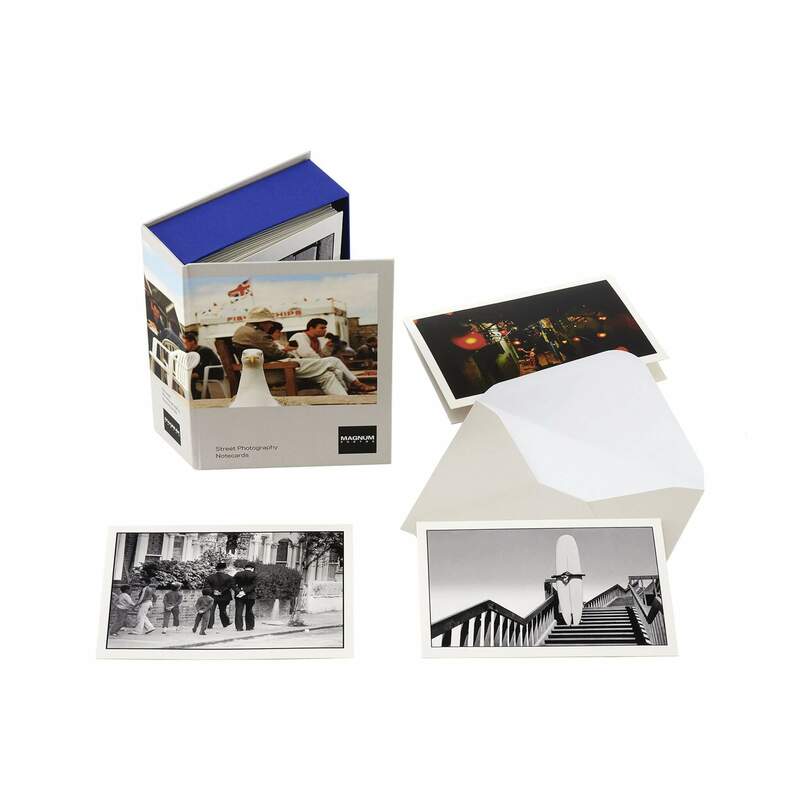 This wonderful photographic gift published by Thames & Hudson contains 16 notecards by iconic Magnum photographers. Some of the photographs are iconic, but it’s the surprise treats by iconic photographers I love. Perfect creative inspiration for any photographer who loves the documentary. Lets face it who doesn’t want to take great photos of people? I know I do! This easy to digest book breaks all the key information down into bite-sized chunks. Great to read while travelling. 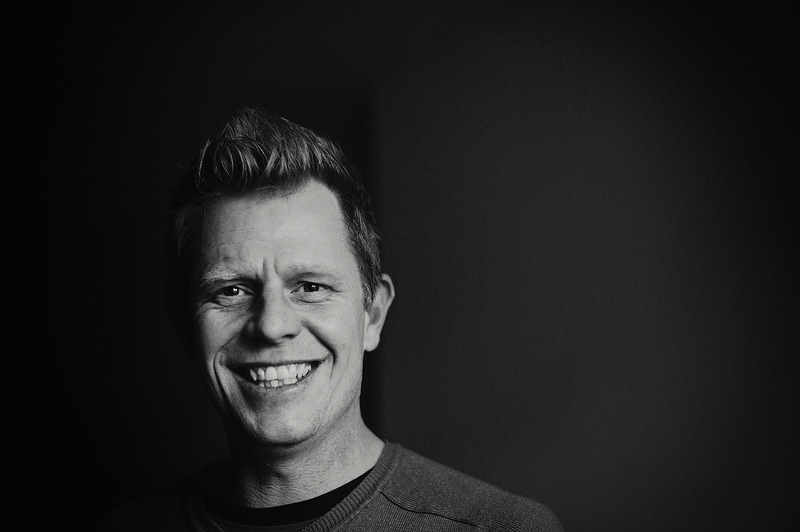 Covers everything from portraits to street photography along with technical tips for settings and studio lighting. Every photographer needs a notebook. This cool retro notebook does it for me. 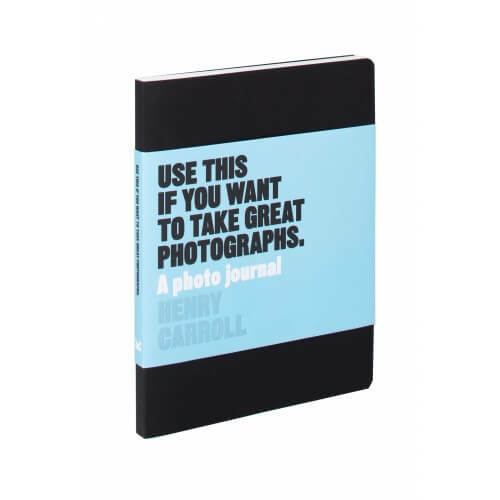 It is perfect for jotting down your next project, references and planning your next photo shoot. 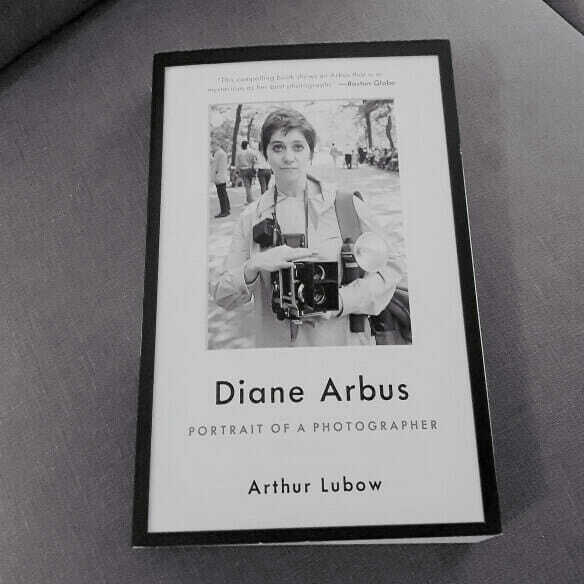 This is the definitive biography of the beguiling Diane Arbus, one of the most influential and important photographers of the twentieth century. This well researched book offers an eye-opening insight to the life of one of the twentieth century’s transgressive photographers. Perfect to start on Boxing Day. 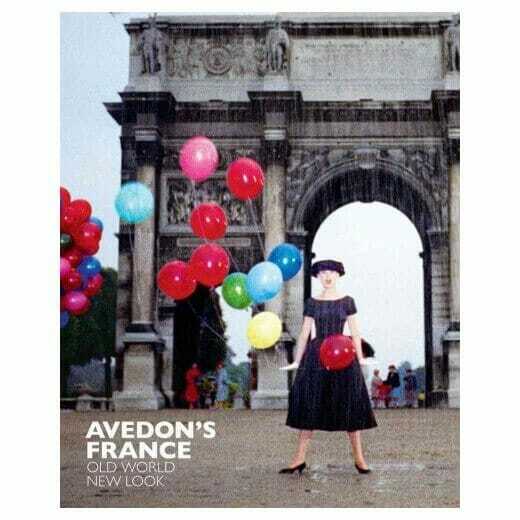 Exploring Richard Avedon’s fascination with France, Avedon’s France brings together a collection of spectacular photographs; selected interviews, letters, publications, and writings. Every page offers a fresh insight and a look back to a bygone age. This is a great pocket sized book. Another wonderfully simple book by Henry Carroll. If you’re stuck for inspiration then discover a whole new way of seeing the world while honing your photography skills across composition, exposure, lighting, lenses and observation. Use This if You Want to Take Great Photographs is packed with fun photography prompts and inspiring images by master photographers so you can get creative with your camera. 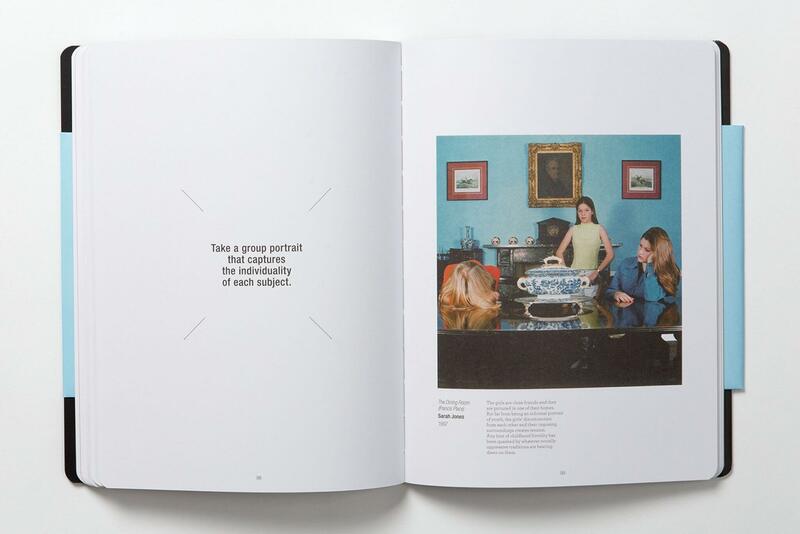 Create your own highly personal photobook by sticking in your pictures with the adhesive corners provided or simply dip in and out when you’re stuck for ideas. Whatever your specific interests – street, studio, still life, landscape or portrait photography – you’re free to interpret the prompts in any way you want. So pick a page, grab your camera and let your ideas and imagination rule! 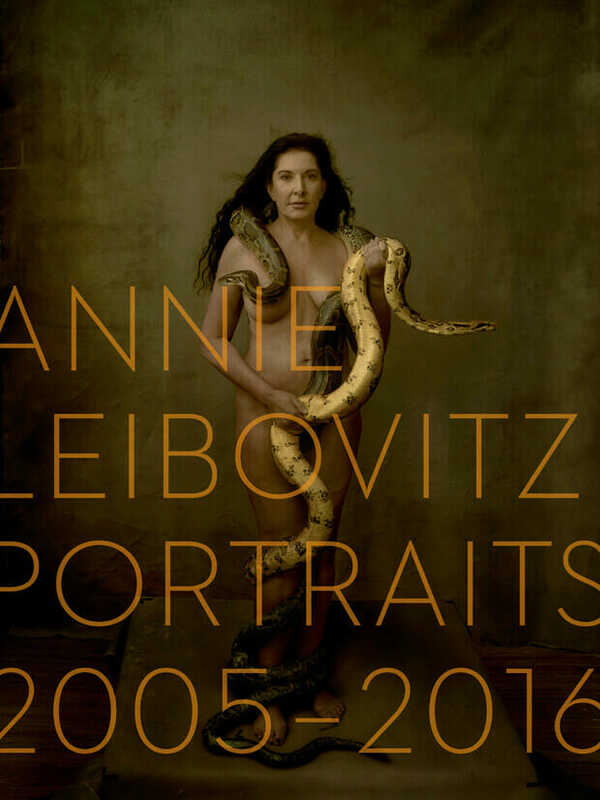 Annie Liebovitz is supreme at big budget glamorous and cinematic portraits of celebrities. This new volume updates her work to 2016. 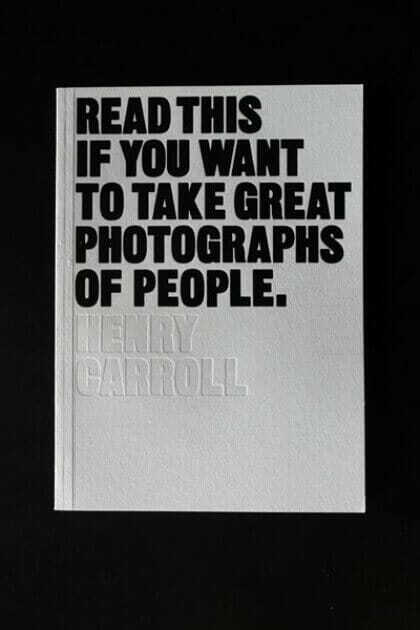 It is a great visual feast and inspirational for anyone photographing people. The perfect book to curl up on the sofa at Christmas. The perfect photographer’s present for taking them back to their childhood. If you’re like me and loved building models on Christmas Day morning, then you’ll love this great grown up version. 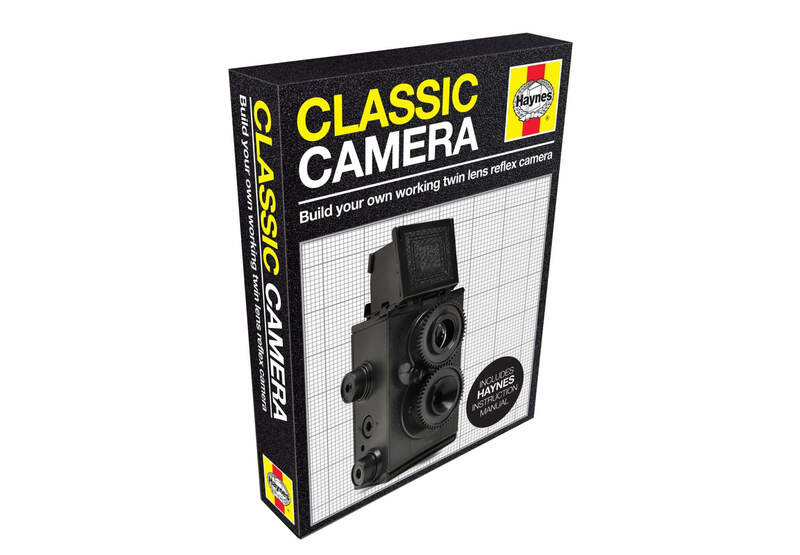 Discover the joys of ‘analogue’ photography by building your own working twin lens reflex camera with this brilliant kit. Includes mini screwdriver and clear, step-by-step photographic instructions. If analogue is so last year then this is perfect for the photographer looking to the future. 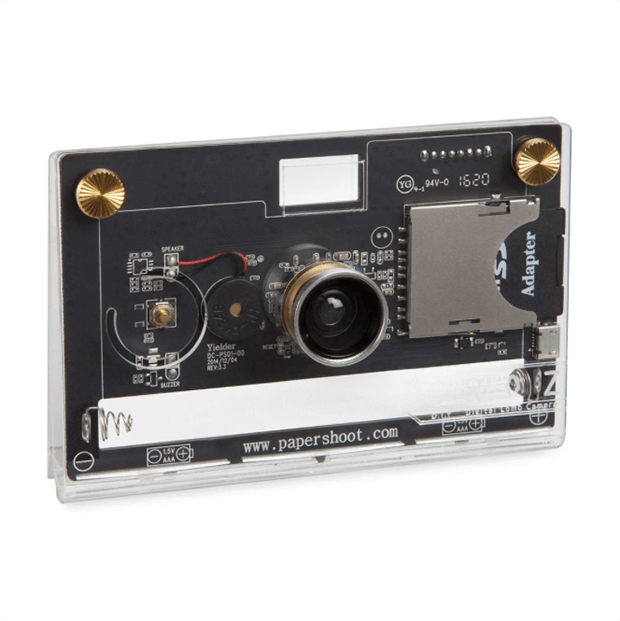 Build your very own digital camera! 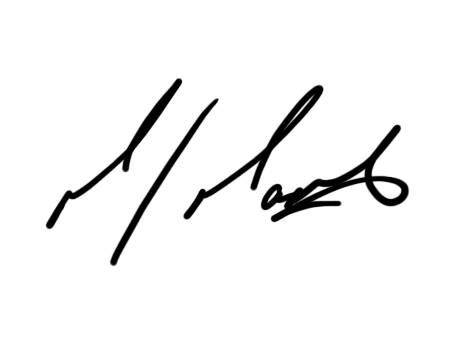 Very good Web site, Carry on the fantastic work. Thanks a ton.